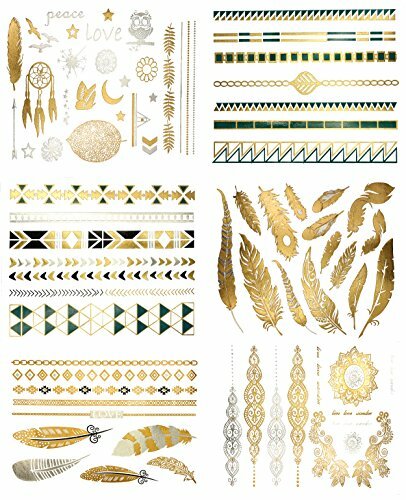 Package include: 10 sheet of temporary tattoos. 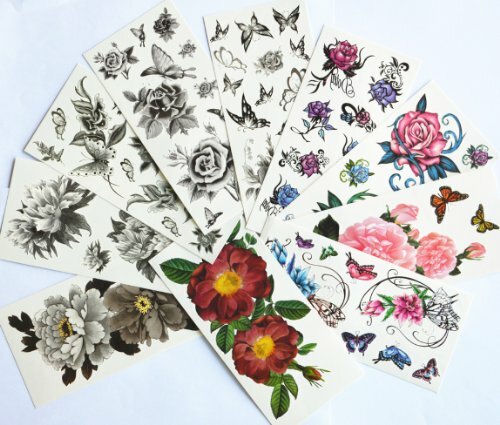 Package come with: 10 sheet of temporary tattoos. Br> How one can use? Br>1. Clean and dry the surface completely. Br>2. Cu out the design of your choice and take away the transparent film. Br>3.